Katana MRP system: the game-changer you've been looking for! Every moving piece can have a dramatic knock on effect in a small manufacturing business. That’s why Katana gives you total control over all the processes of production and sales, so you can ensure your product is at peak quality and gets to the customer without a hitch. Track your product's life from start to finish: raw materials, to operational tasks, to finished product, to order delivery. All from a single dashboard. Get the complete picture of what is happening in your manufacturing business, even if you are away from your workshop. Know exactly when to make more products or order more materials. Katana MRP system automatically updates material and product stock, based on your sales and production activities. Get alerts when stock falls below critical levels. No need to manually update cumbersome spreadsheets. No manual copy-pasting. No stressful stock-outs. Because managing your stock and assigning tasks to your team members with Katana free MRP software is effortless. You can focus on marketing and sales by wasting less time on tracking your stock and managing your manufacturing operations. Katana free MRP system helps you be more efficient, make missed deadlines a thing of the past, and be in control of every part of your manufacturing business! Katana integrates with your favourite online services from accounting to e-commerce. What is MRP - and More Importantly, Will It Grow Your Business? MRP stands for or Material Requirements Planning and, essentially, it is a computerized system for production, scheduling and inventory. Before even coming across the term of MRP, often people come to ERP first. It can be confusing to get to grips with when pitting ERP vs MRP systems. 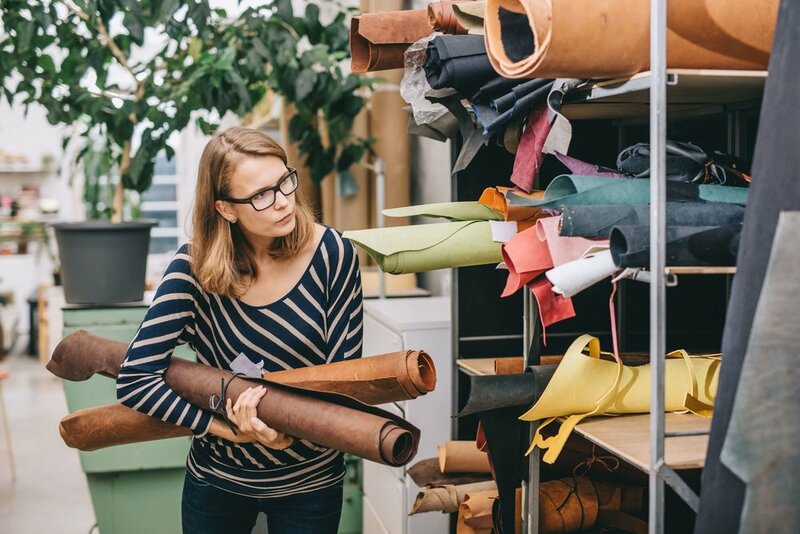 ERP vs MRP: Which Suits Your Small Manufacturing Business? The borders between MRP/MRP II and ERP have melted away, SaaS is winning in the ERP space, on-premises solutions are now the redheaded stepchildren of the IT. 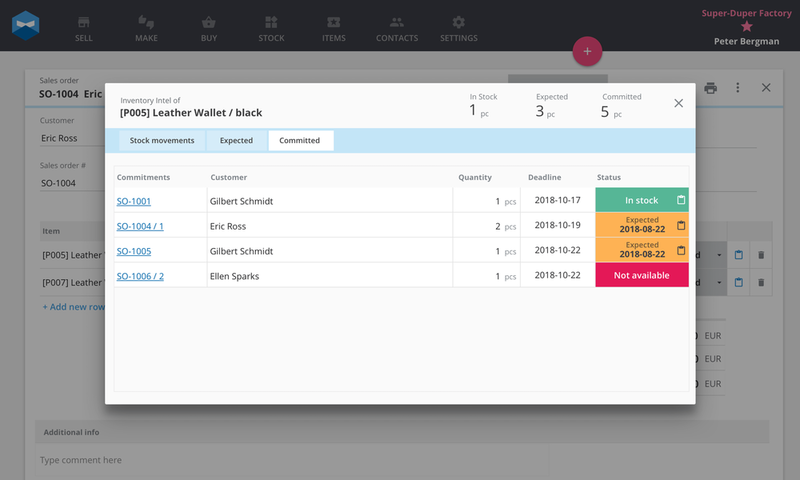 Review your inventory, manufacturing operations, and employee tasks from one interface. Get the complete picture of what is happening in your manufacturing business, even if you are away from your workshop. Get every order into your customers hands with time to spare. Manage and reprioritize orders based on manufacturing time which is automatically calculated in the MRP system. Have your complete inventory to hand – any time, any place. Katana does the labor-intensive management tasks, so you have more time to develop your business. Keep your days stress-free with the best MRP software for small businesses. Try Katana and see how many hours you save each week! Why Modern Workshops Love Katana?